Revel in the scent of a thousand flowers carefully gathered from England’s mysterious and mystical gardens. 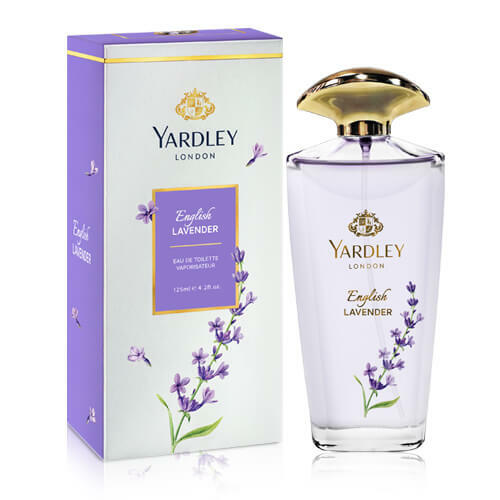 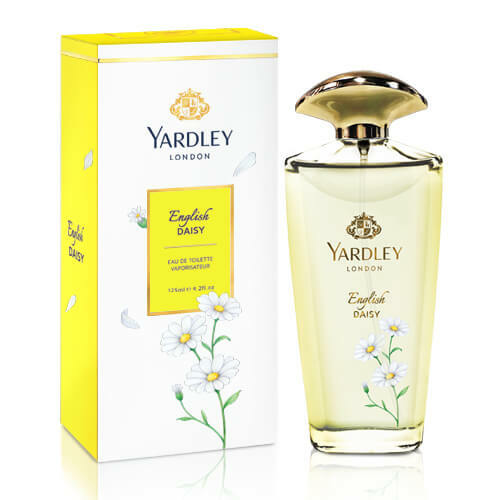 Yardley’s Eau de Toilette’s for women are romantic, memorable and magnificently sublime. 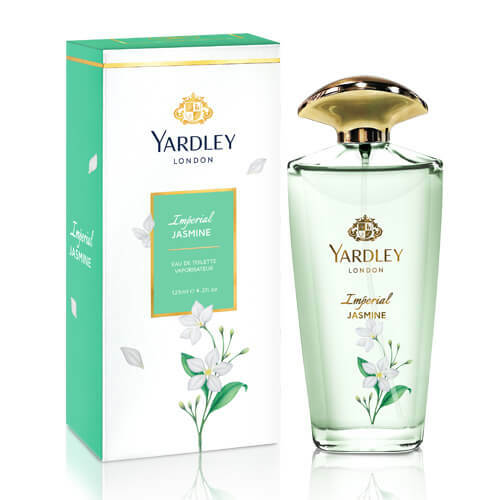 Created with quality ingredients inspired from nature, they symbolise women at their most feminine, beautiful and elegant selves.